Jim Connelly Masonry, Inc. is ready to help you succeed in your next commercial or residential project. 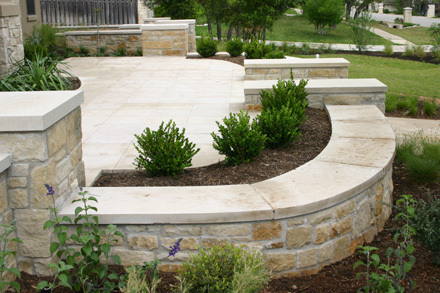 We offer a wide variety of masonry services. Please review the services we provide to have a greater understanding of the products we offer. JCMI has only been in business since 2000; however Jim Connelly has over 25 years experience in the industry. 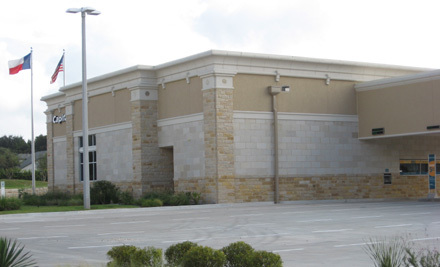 JCMI has been satisfying customers all over Austin and the surrounding areas. JCMI is quite versatile and has several high-profile projects that have been worked on. JCMI prides itself in great product at a great price with customer service to match. Our staff is available Monday through Friday from 8:00am to 5:00pm for your convenience. Please feel free to contact us at any time with your inquiries, or concerns.